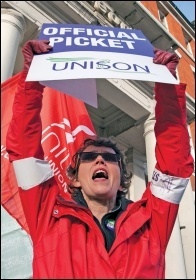 Socialist Party members attended the Unison Women's conference in Brighton on 16-18 February, selling a dozen copies of the Socialist paper. Mia Hollsing, a national executive candidate for Wales, spoke calling for nationalisation of public transport to ensure safe travel for women and all passengers. 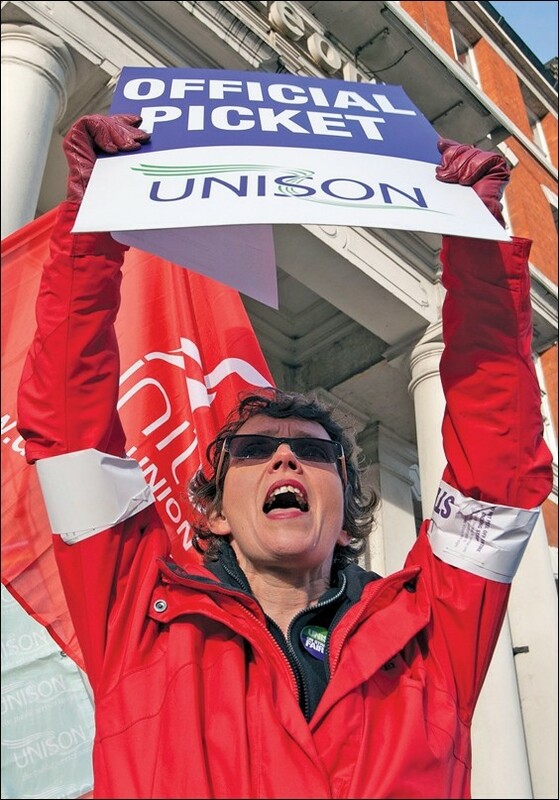 Mia is standing as part of the Unison Action slate in the elections, a group of candidates standing for a national, coordinated response by Unison against cuts, privatisation, pay freezes, attacks on terms and conditions and to defend our NHS. Support the NHS? Join the march! Argos fails to pay staff minimum wage - taxman cuts fine in half! A world to win - give us the resources! Web series review: Cooked - "How capitalism ruined eating"